Remind your customers to change the filter of RO. The filter of an RO purifier needs replacement after approximately 3 months. The reason is the contaminants from water clog the filters after a short span of time. 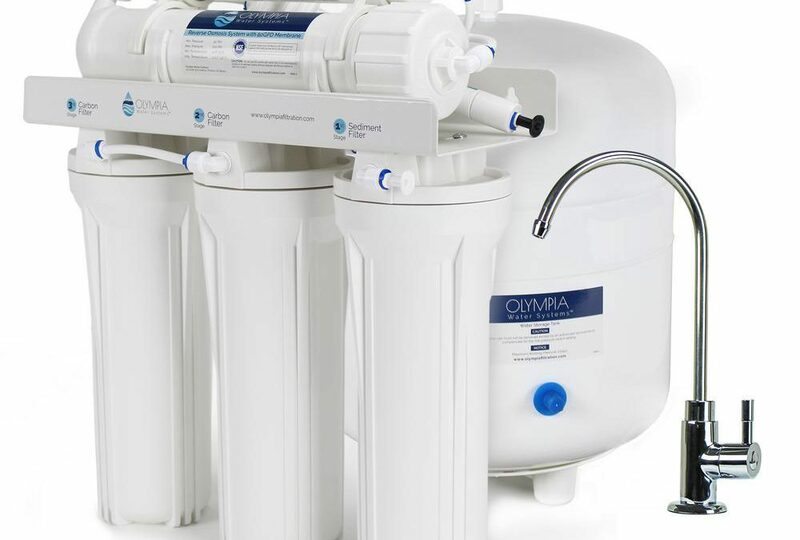 Not cleaning the water purifier frequently will affect its filtration capacity and the quality of water. If you continue using filters without changing them, the impurities are transferred to the water you drink. As RO water purifier have at least three to twelve stages of purification, it is important to schedule the filter change on a regular basis.